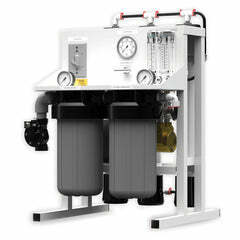 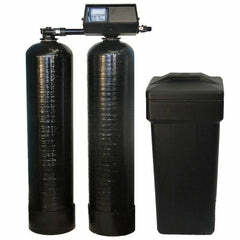 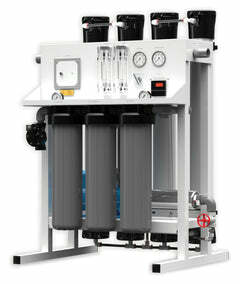 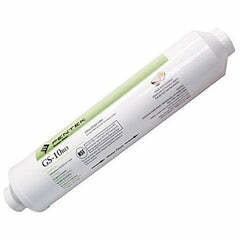 Everpure Commercial Water Filter (EV9272-41 QC7I) is a single head commercial reverse osmosis system. 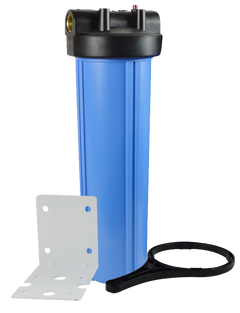 These are popular systems for commercial ice makers, coffee shops, and espresso machines, because they do a great job filtering water despite being a small system. 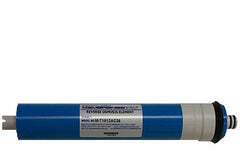 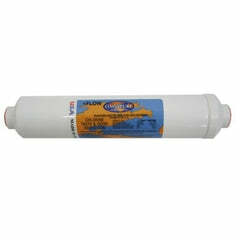 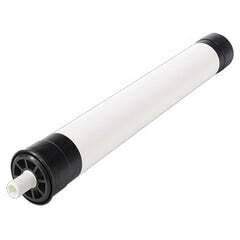 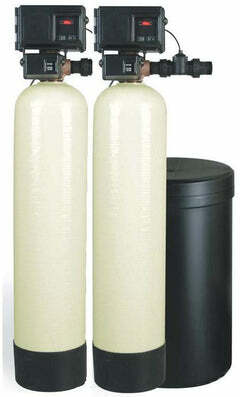 This commercial quality filter head exclusively for Everpure replacement filter cartridges. 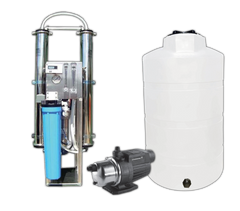 It has built-in water shut off valve and mounting bracket and screws, built-in water pressure gauge you can easily monitor proper flow. 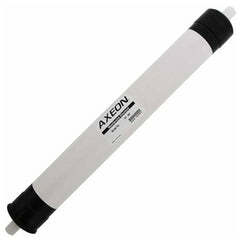 This filter head will not corrode, it is created for durability and longevity. 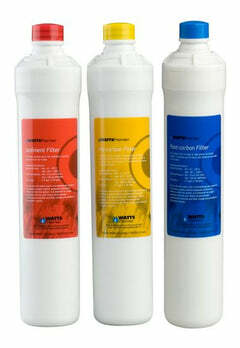 Filters are not included, but are available.